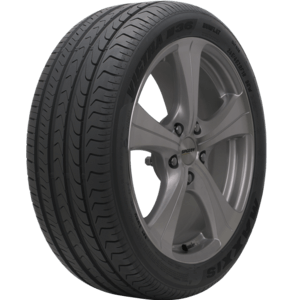 A unique asymmetrical tread design gives this ultra high performance with excellent durability, handling, and cornering. 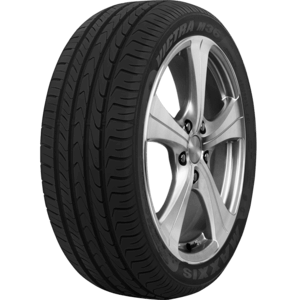 The aggressive asymmetrical tread design enables excellent cornering and handling ability, as well as superior wet and dry traction. 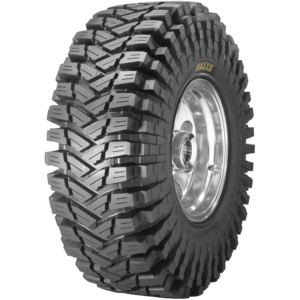 The Maxxis M36+ is a premium performance run flat tyre designed for a safe, quiet and comfortable ride – even under zero inflation pressure! 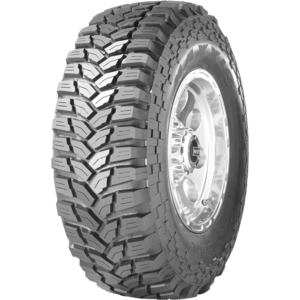 Extreme off-road driving calls for a tough tyre – and with the Trepador, you'll get easy handling even in rough and rocky terrain. 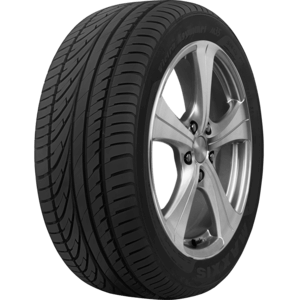 This puncture-resistant tyre gives you durability and control in any weather, while still providing excellent braking and driving performance. 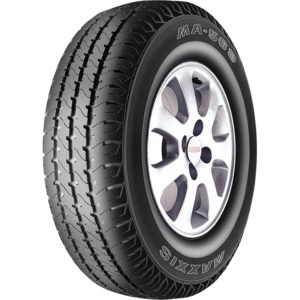 The MA-1 is the perfect touring tyre for almost any passenger car. 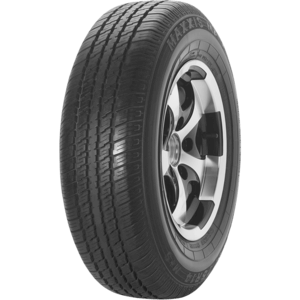 Tread compound provides excellent grip on dry/wet ground, and reduces the rolling resistance. 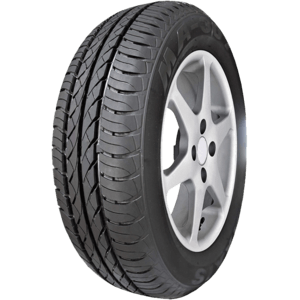 Aggressive tread design with four circumferential grooves. 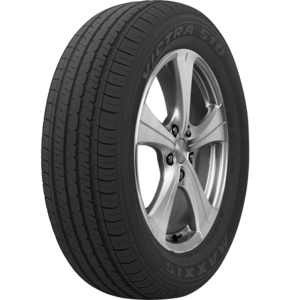 Double steel-belted construction for long-lasting wear and uniformity. 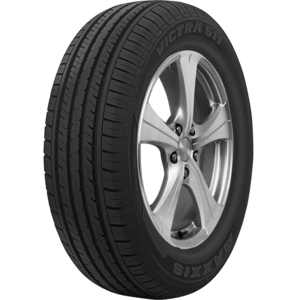 Premium rubber compound and extra plies resist cuts, punctures and abrasions. Any information available on this website is intended to be used as a guide only. It is your responsibility to check the accuracy of the information you intend to rely on and to obtain independent advice to verify the appropriateness of any vehicle products shown to you on this website.